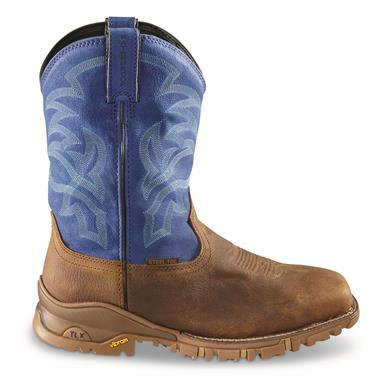 Add a little cowboy swagger to your workday. 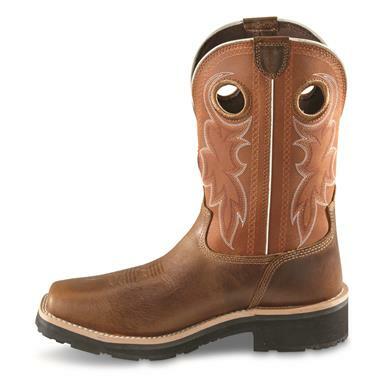 The right Boots for the job. 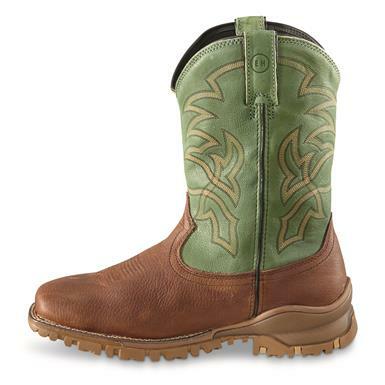 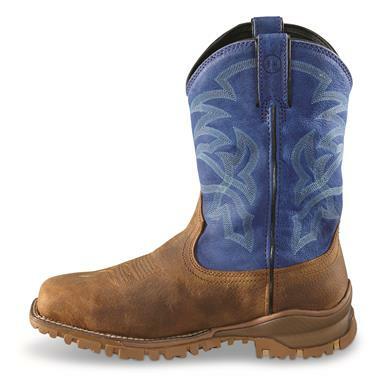 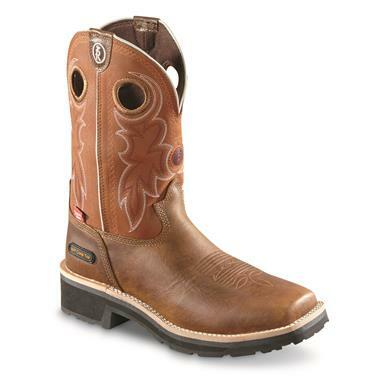 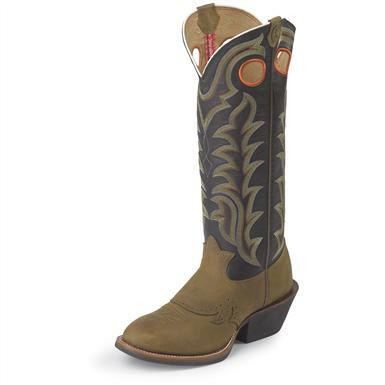 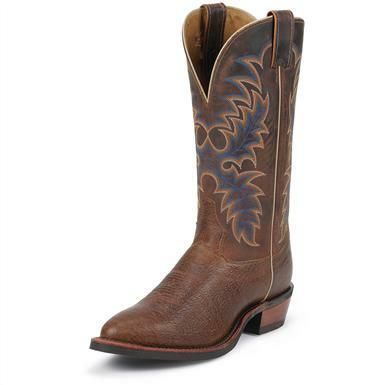 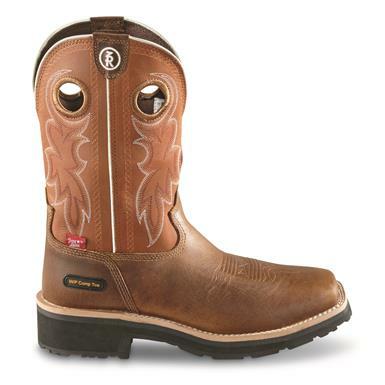 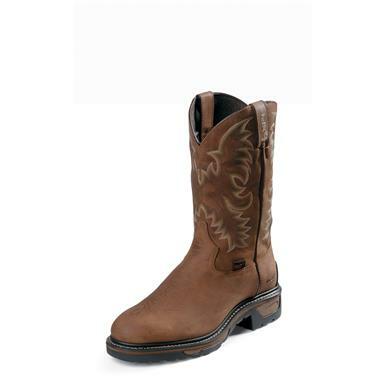 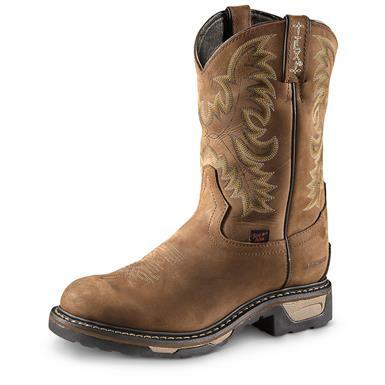 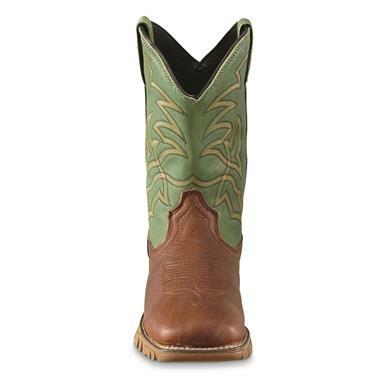 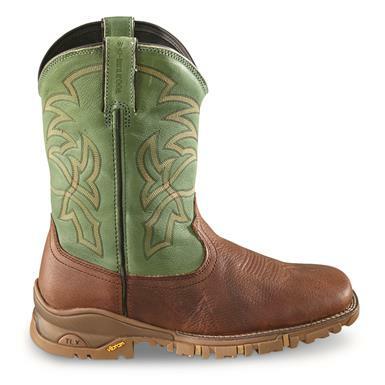 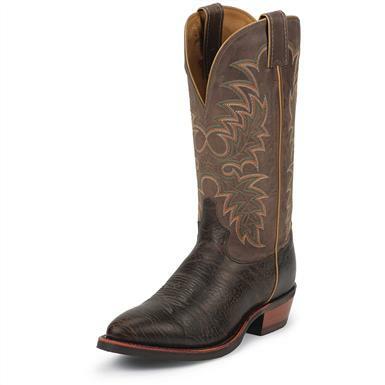 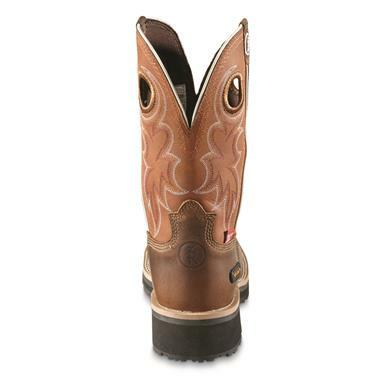 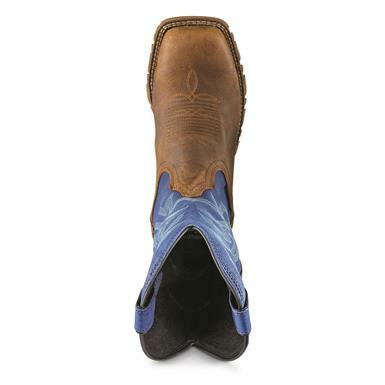 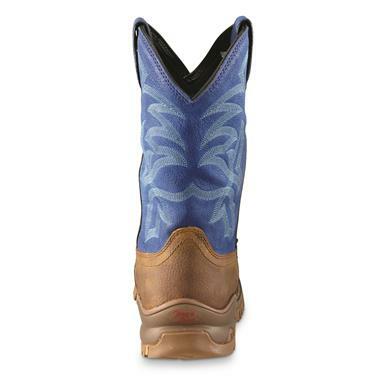 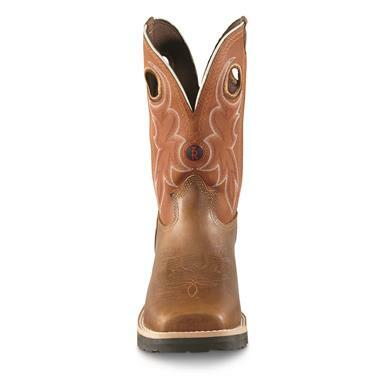 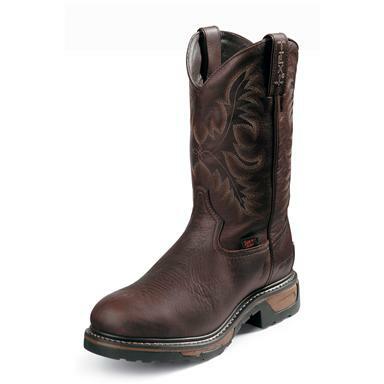 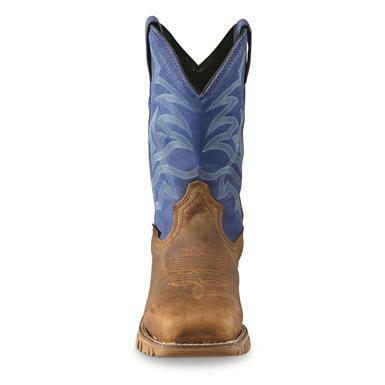 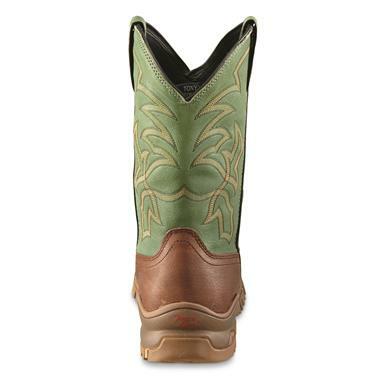 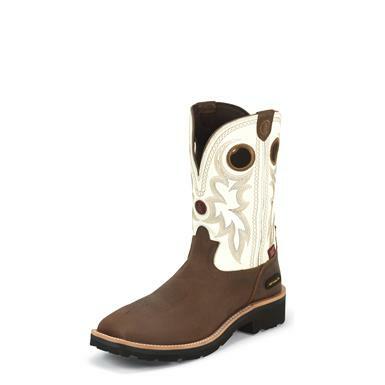 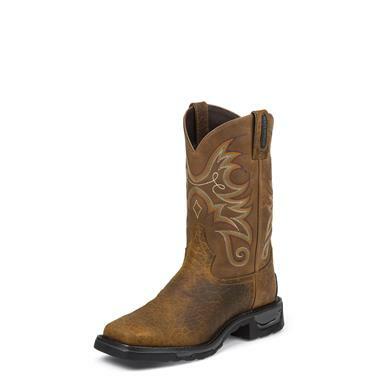 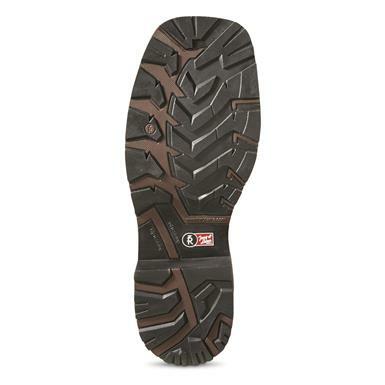 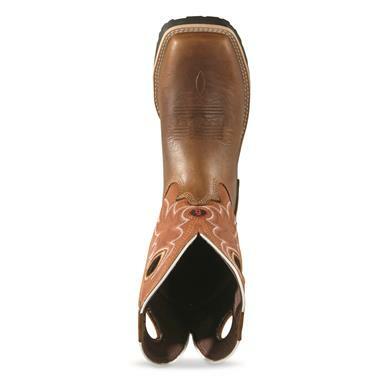 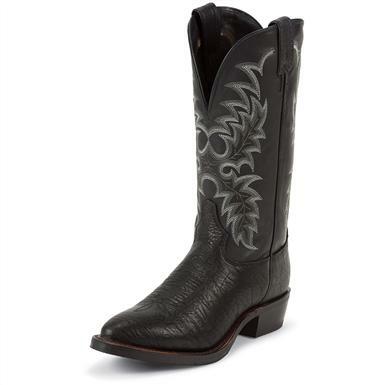 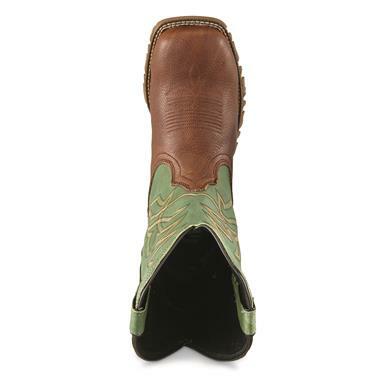 Tony Lama Men's Krauss Tan Cowboy Boots.